YouTube will soon launch a new feature that allows viewers to be fully engulfed in full 360 degree viewing. The company has been on a roll with the change from Flash to HTML5 and the introduction of multi-angled viewing. Now it is expanding on the 360 degree video platform with supported cameras and video formats. Once the launch of the feature is official, there are several ways viewers can enjoy these videos. First, they can watch a 360 degree video on the Youtube app for Android by moving the phone around in different directions. That being said, the company is working on bringing the feature to iPhones, iPads and other devices as well. If the video is viewed on a browser, then viewers can just use their mouse to click and scroll through the video’s multiple angles. 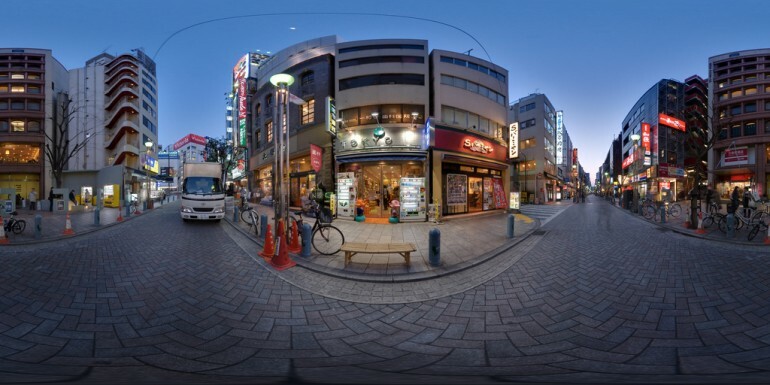 Nonetheless, the best way to enjoy a 360 degree video would be to watch it via a VR headset. Multiple VR headsets have already been made such as the Oculus Rift, HTC Vive or even the simple Google Cardboard. Seeing how not all cameras can support Youtube’s 360 degree video format, the company also listed several cameras that are compatible with Youtube’s 360 degree video format and scripts. 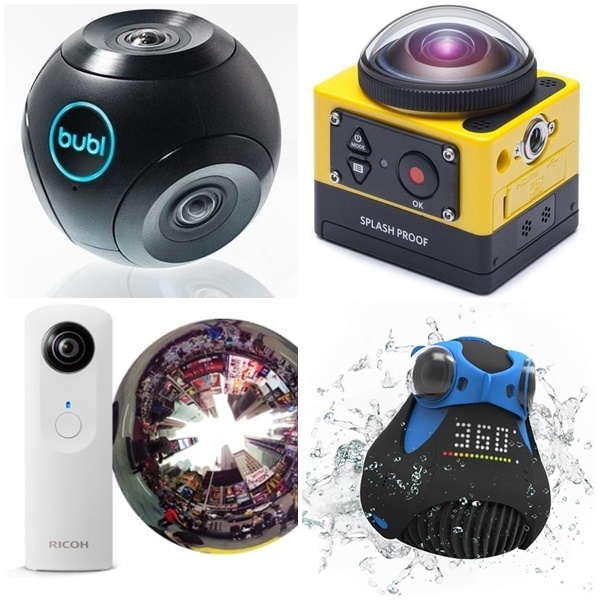 These cameras include IC Real Tech’s Allie, Bublcam, Ricoh’s Theta, Kodak’s SP360 and Giroptic’s 360cam. To promote the feature, the company will allow users to try out and learn how to use these cameras at its Youtube Space Event in Los Angeles in April 2015. Those who would like to delve deeper into how Youtube’s 360 degree videos work can head on to Google’s github page for more technical information. It might take a while for Youtubers or videographers to make 360 degree video content, but they will come soon enough.